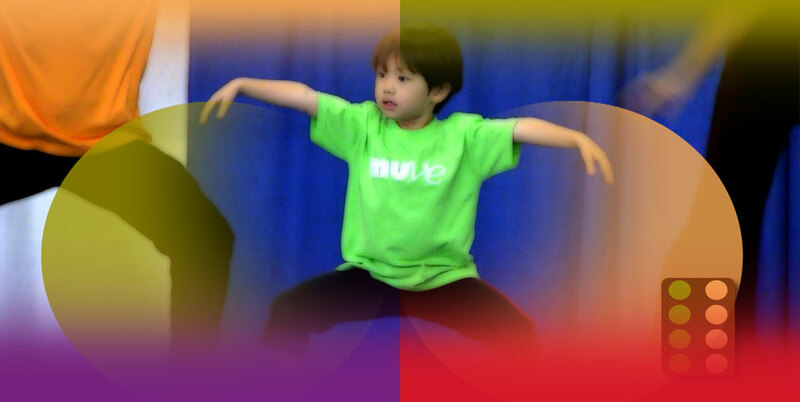 Watch the MUVE Show on OC16! 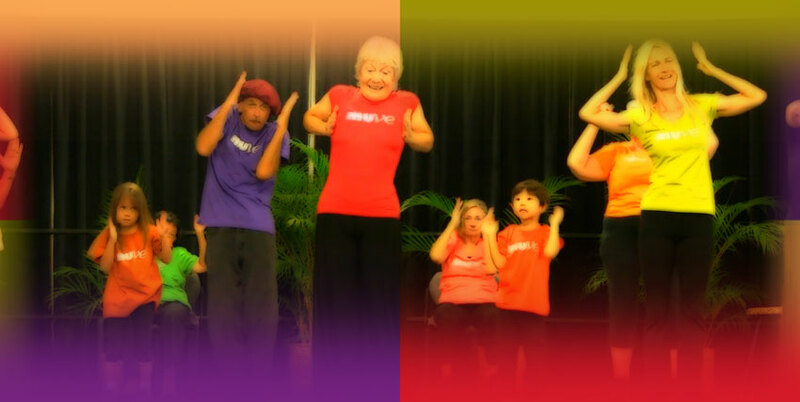 Playfully Dance to Loosen Up and Let Go! 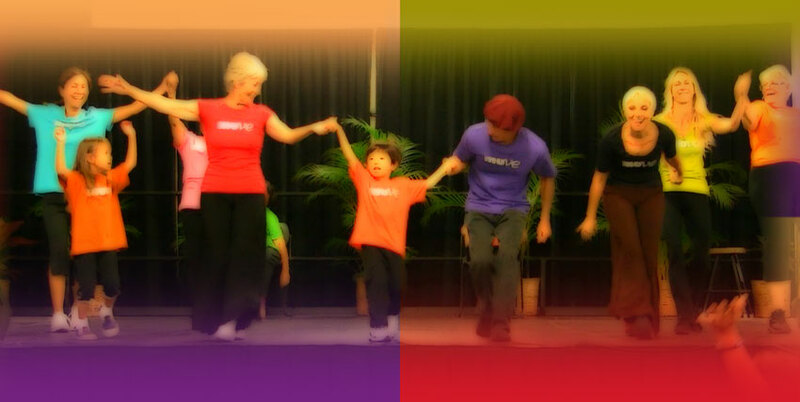 MUVE is multi-generational, always spontaneous dance exercise. 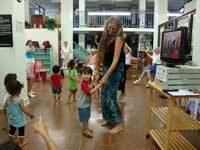 It is enjoyed by toddlers, school kids, teens, adults and seniors. 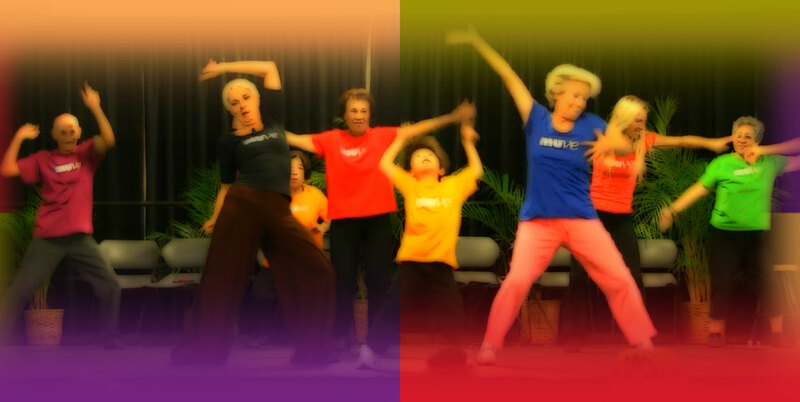 MUVE Dancing brings happiness, relieves physical and mental stress and connects us with each other. 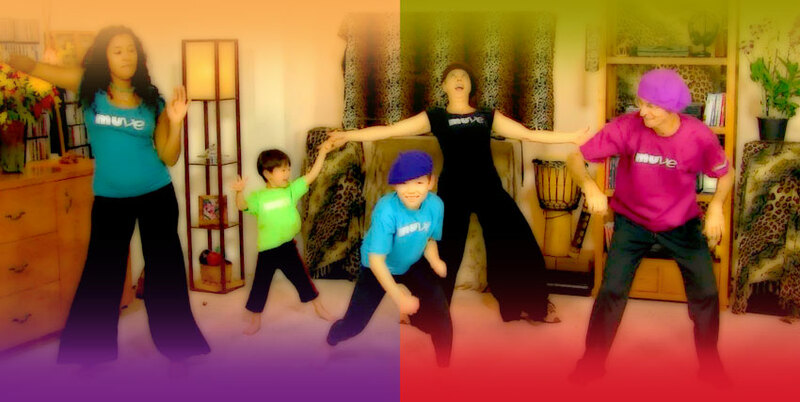 You can dance along for free to over 130 MUVE videos at the video blog. 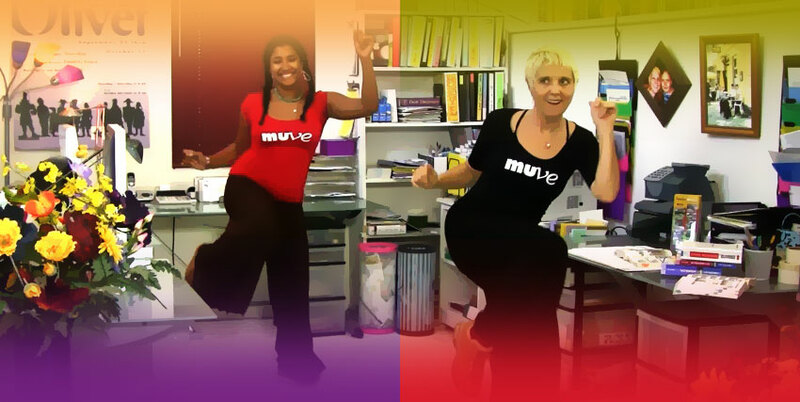 Office MUVE is a series of dance-along exercises for anyone wanting to bring wellness to their workplace. 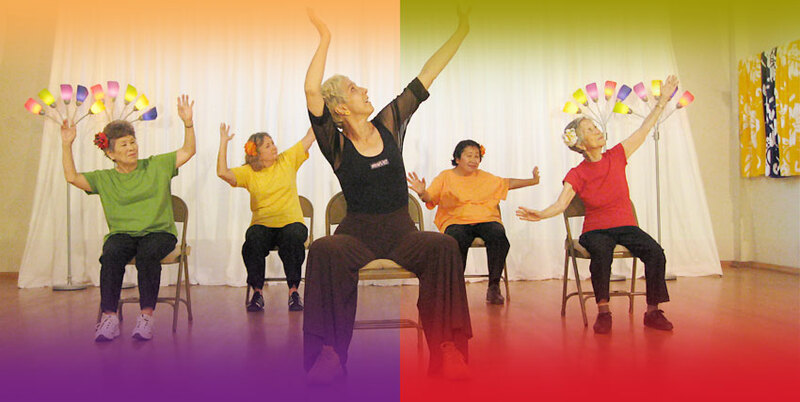 The MUVE-along Show is a series of live TV segments inspiring audiences to get up and dance along at home. 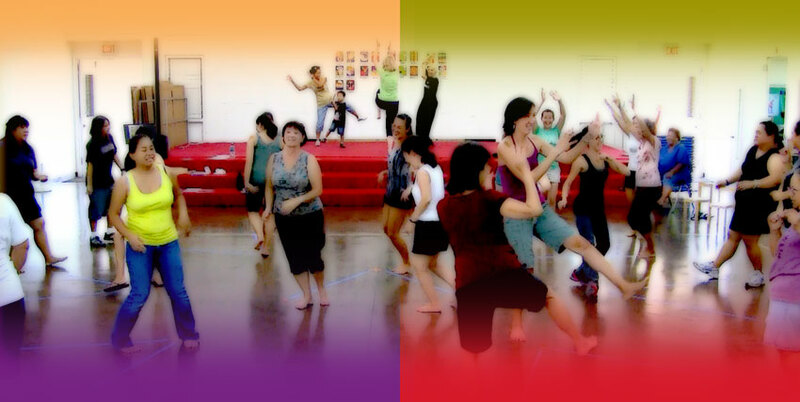 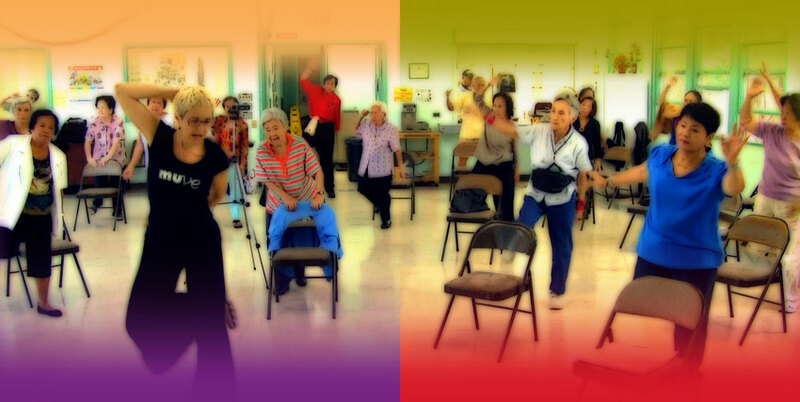 MUVE community dancing games can be played with as little as 3 and as many as 100+ dancers. 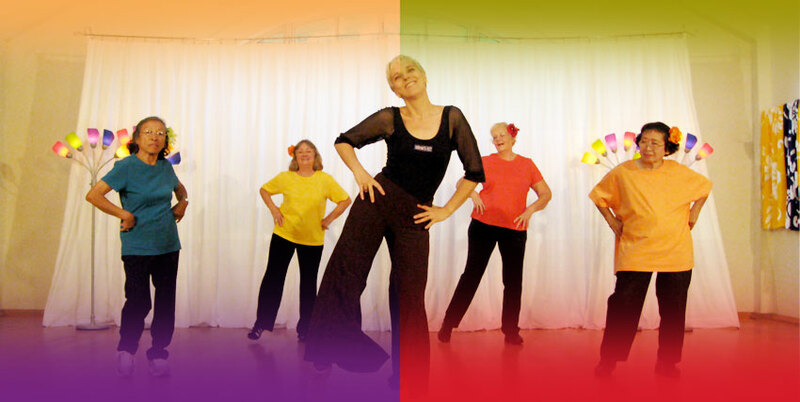 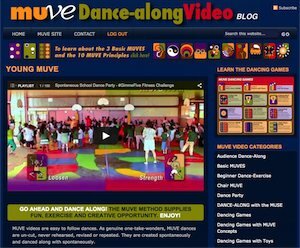 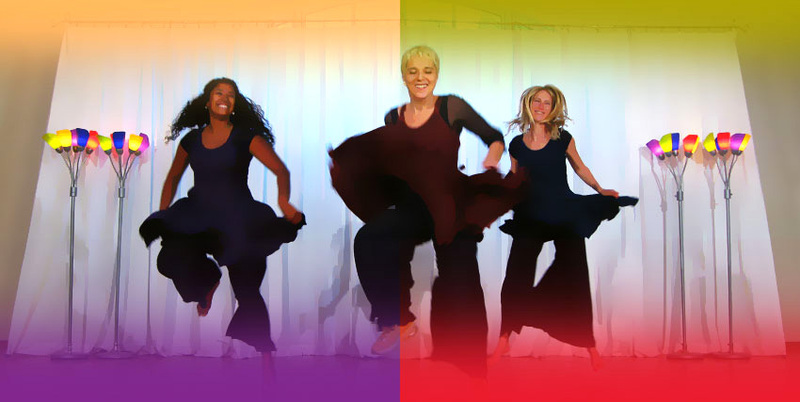 You will find all of our MUVE Dancing Games explained and demonstrated with sample videos. 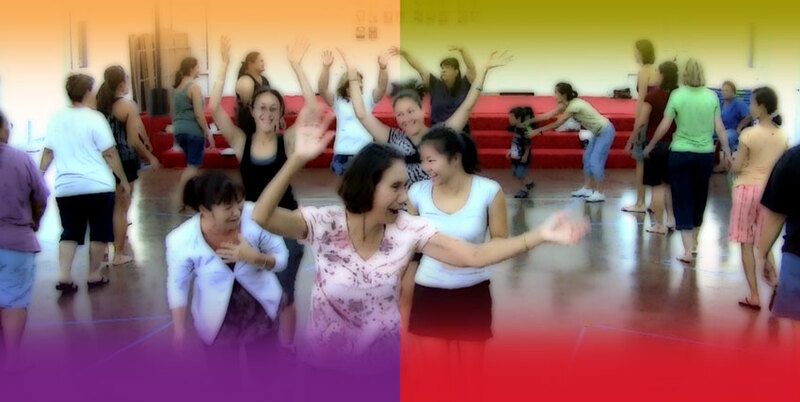 The website teaches all the skills needed to successfully lead MUVE Dancing Games. 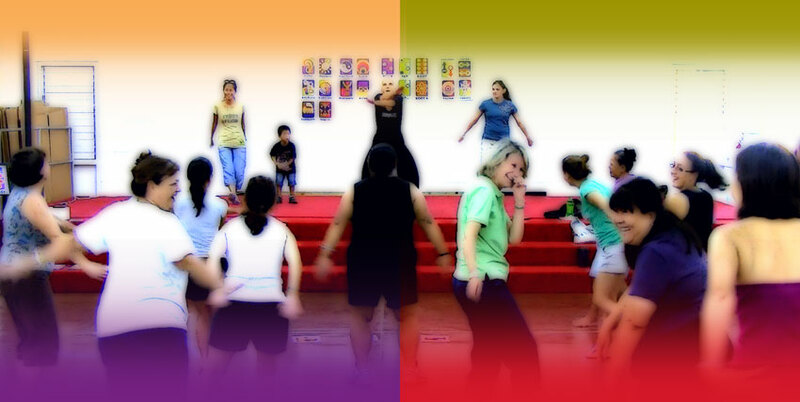 All information is free of charge. 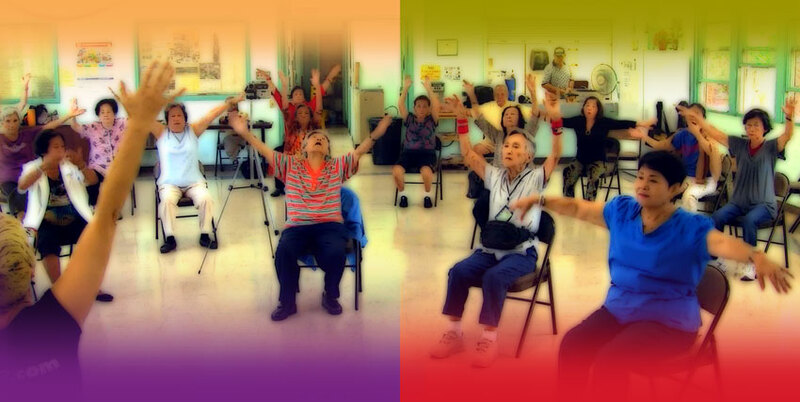 Anyone can do it, no experience necessary. 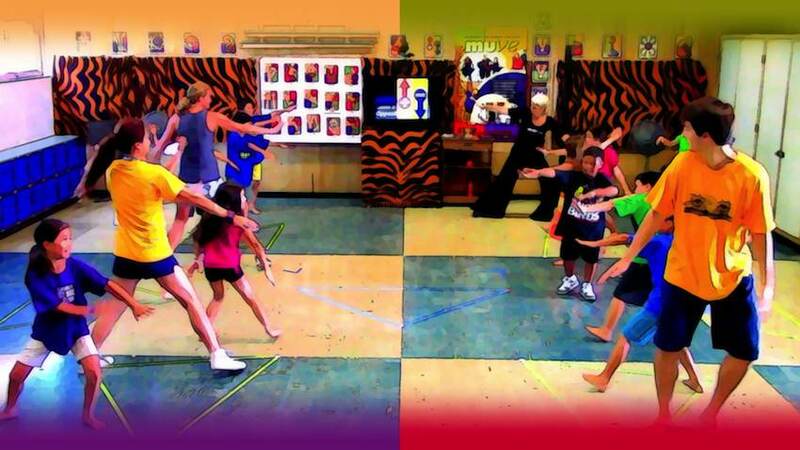 MUVE Lesson Plans (comprehensive school physical activity program) provide content and concepts to inspire creative movement, foster physical development and improve leadership skills. 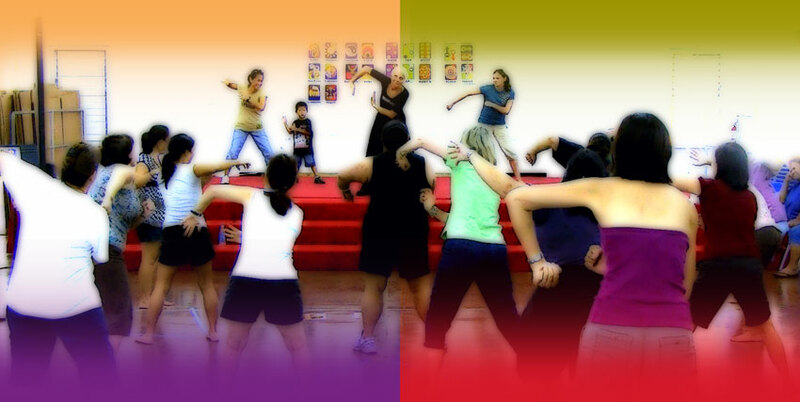 For teachers there is a section about standards and benchmarks for fine arts, physical education and health so they can rest assured that these fun games also meet the educational needs of their students. 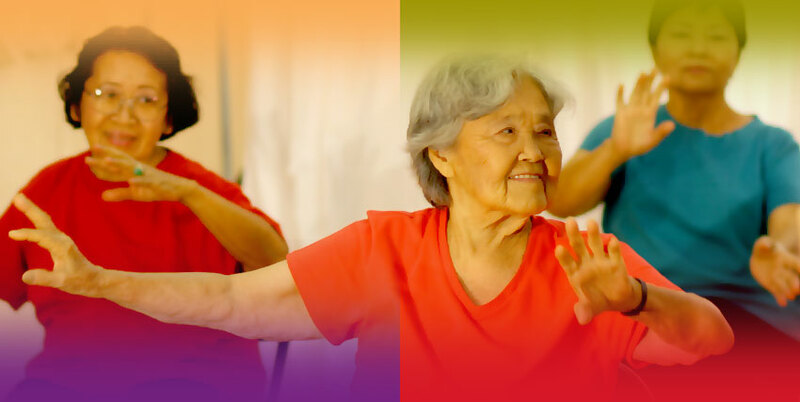 All the information on our website was created so you can implement MUVE’s ideas into your own practice, for your personal exercise, or to share with family, friends, co-workers and students. 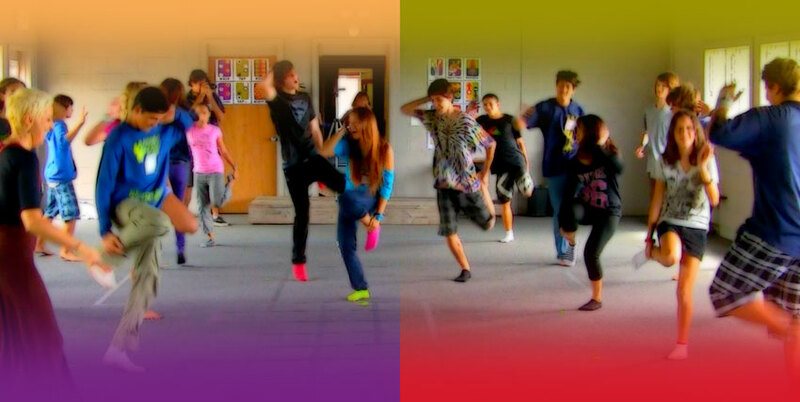 Contact us if you have questions and especially if you discover a new dancing game you would like to share with the world. 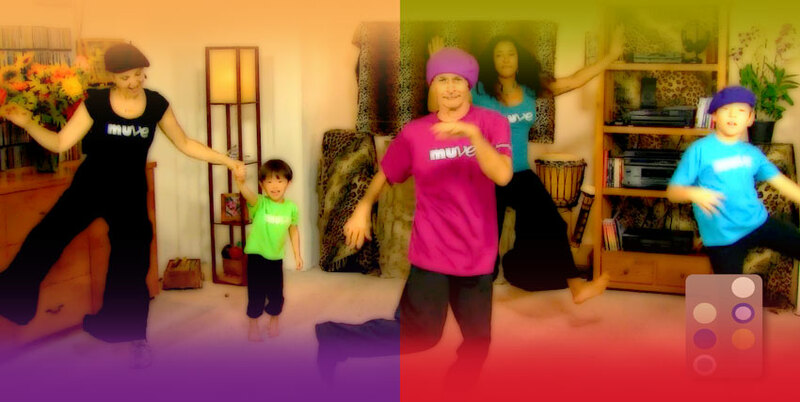 OFFICE MUVE videos bring natural stress relief through joyful dancing. 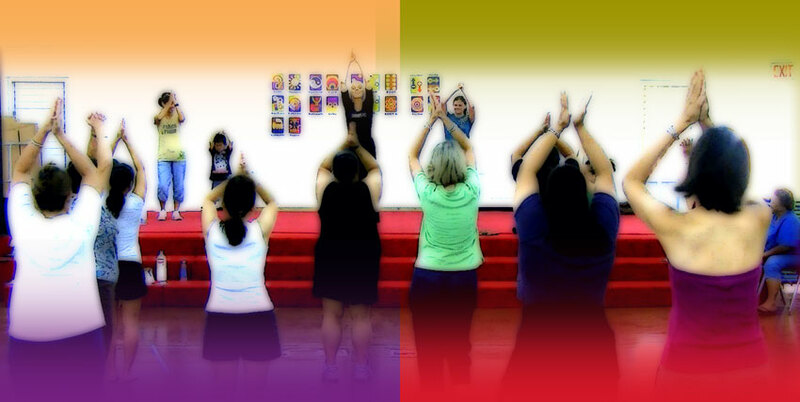 This free and readily available online resource provides a variety of quick workouts to refresh workers in minutes. 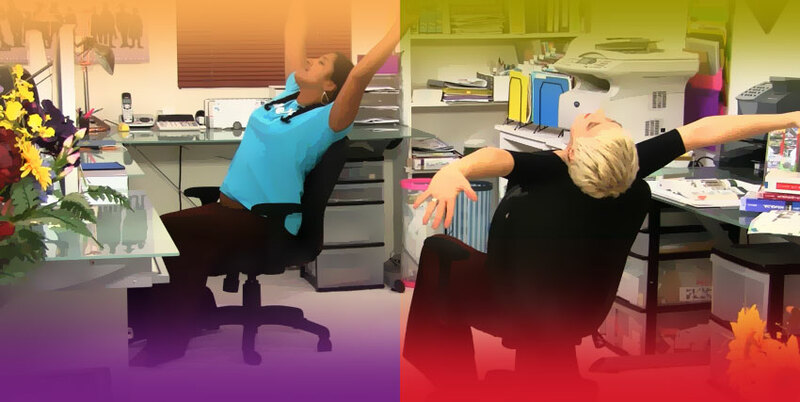 Take a healthy break from the physical inactivity of office work to loosen stiff joints and release tense muscles. 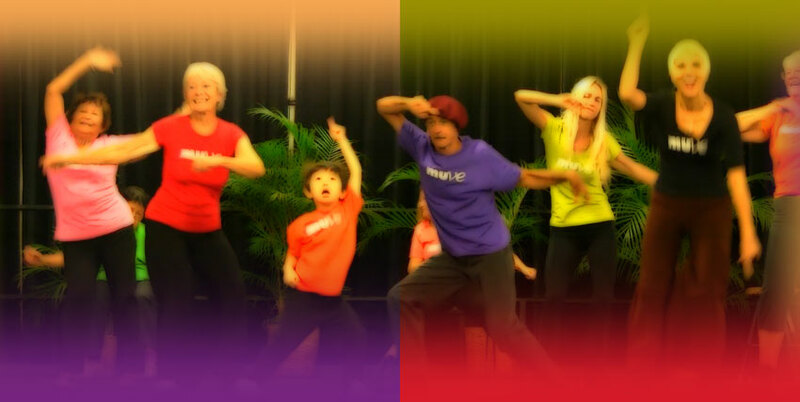 See the whole Office MUVE series. 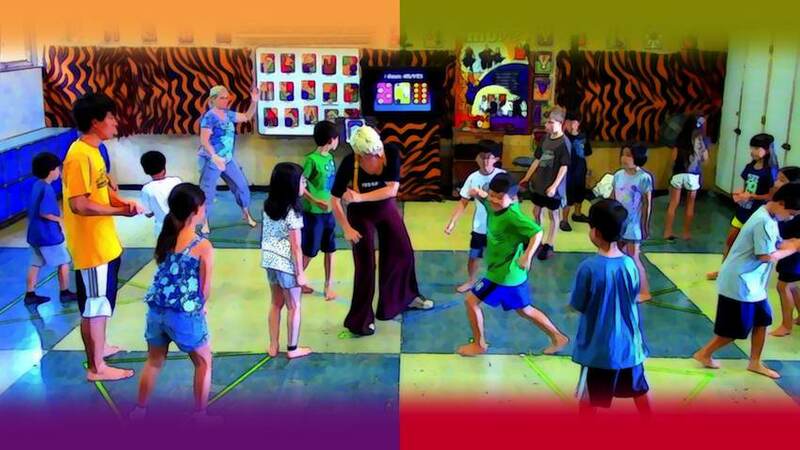 MUVE Dancing Games (MDG) inspire creativity, boost self-esteem and teach leadership. 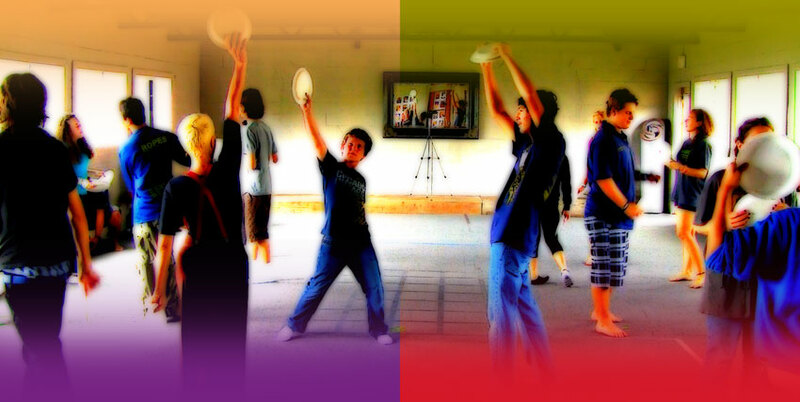 They are exercise, disguised as play. 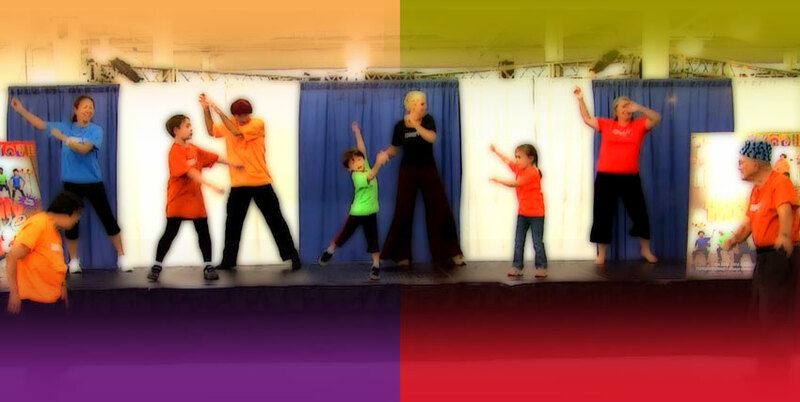 They give families and friends an exhilarating experience together. 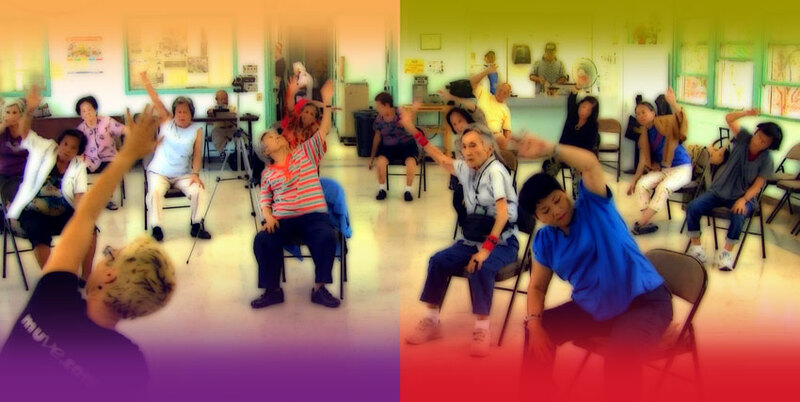 Anyone can enjoy an MDG, no matter their age or physical shape, because with MUVE everyone adjusts movement size and energy level to fit their personal needs. 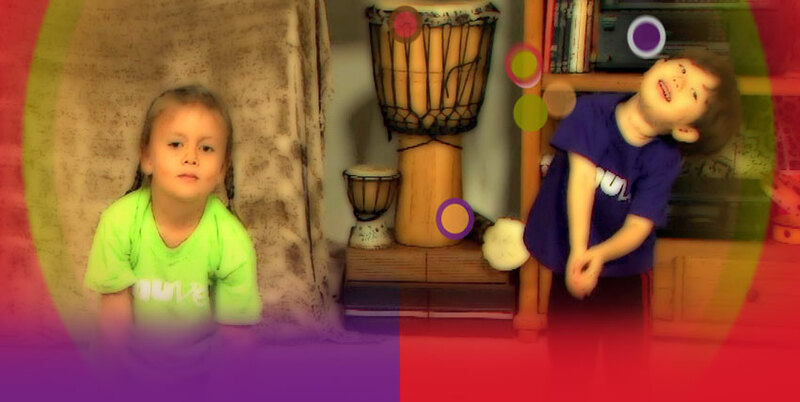 Know someone who would enjoy our videos? 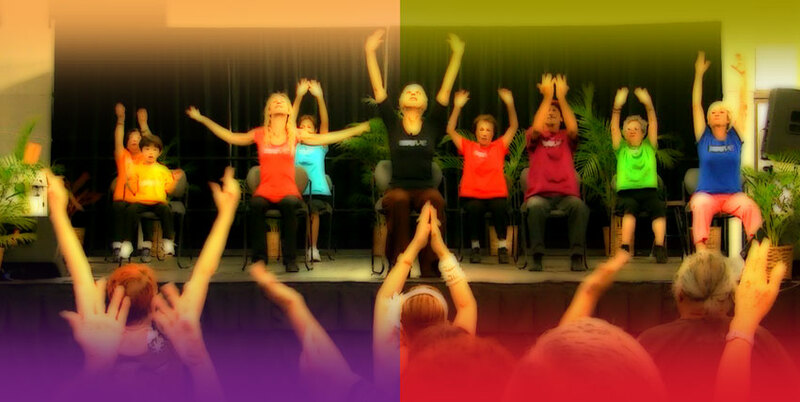 free newsletter and find out! 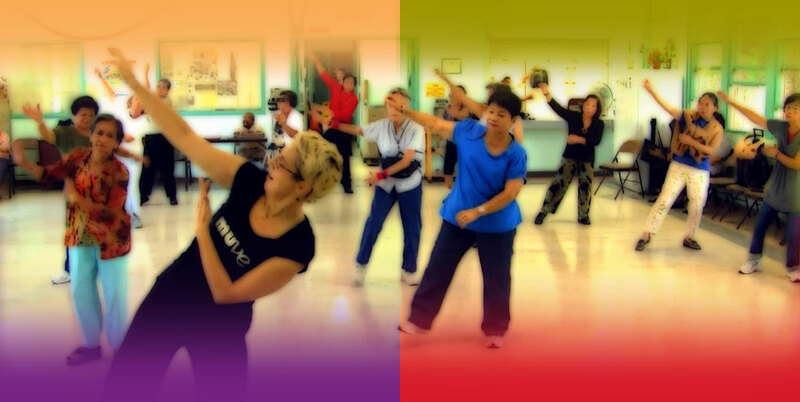 We respect your privacy and will not sell or distribute your email address to anyone else. 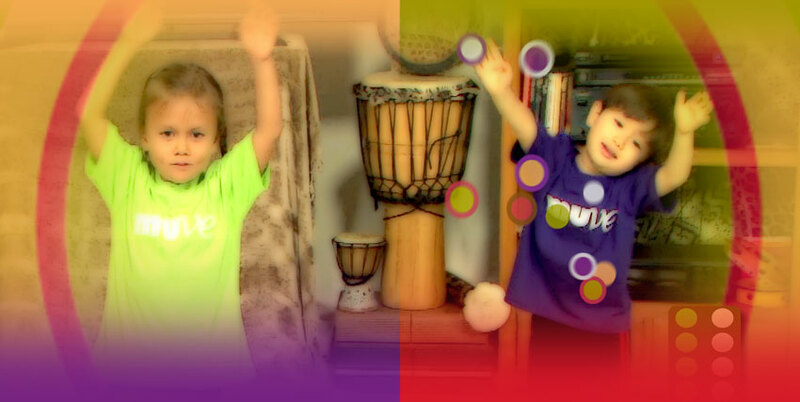 The MUVE System is a free resource for anyone to use. 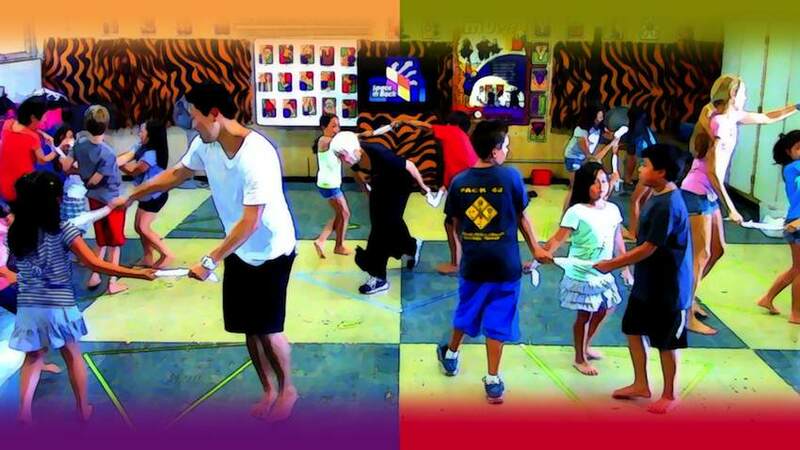 You do not need to be a great dancer to facilitate the MUVE Dancing Games. 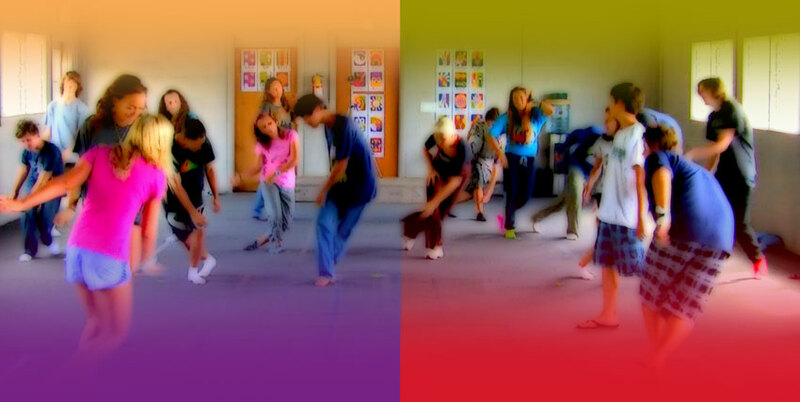 This website can teach you all you need to know to entertain your family or to inspire your students. 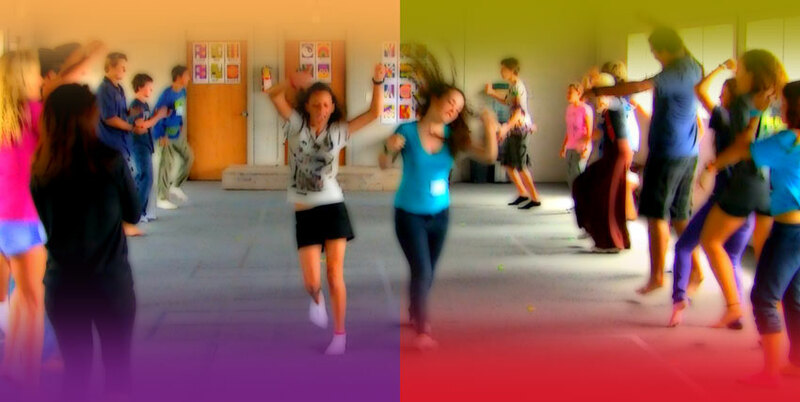 Learn about the many Dancing Games and use the MUVE Lesson Plans. 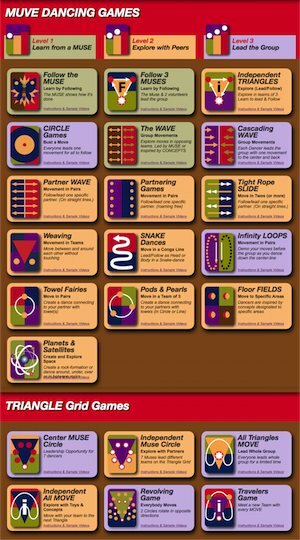 You can download the Visual Concept Cards for free. 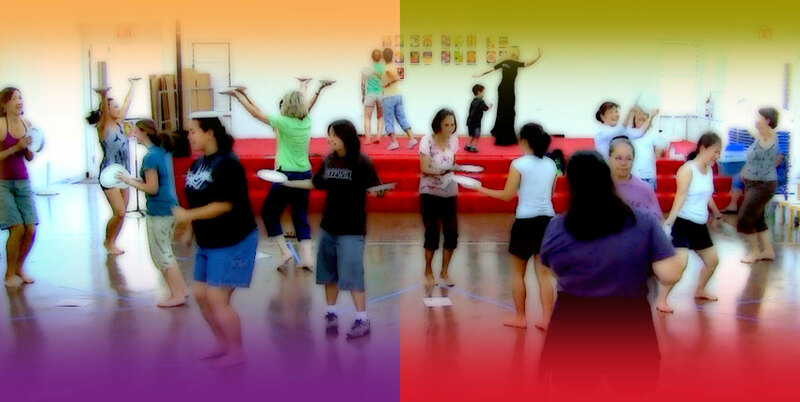 They will help you and your students create spontaneous movements with great variety.